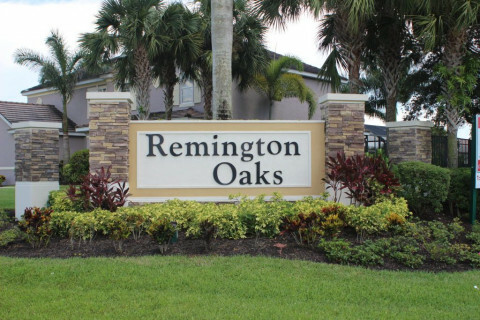 Remington Oaks is a new construction neighborhood of customizable single-family homes located in the Buckingham section of Fort Myers, FL. This community will feature 66 high-quality homes built by Beattie Development. Beattie Development provides the highest quality construction while working with the best subcontractors to ensure a superior builder product. We are proud of the recognition we received for our accomplishments, such as the 2013 and 2016 Lee BIA Parade of Homes Superior Home Award. At Remington Oaks you will find an idyllic rural lifestyle. 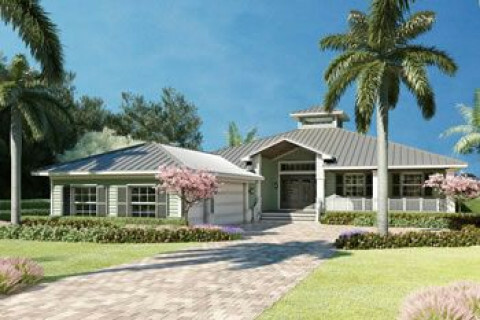 In this peaceful setting, you can customize your Old Florida-style dream home on a one-acre lot for privacy and play, yet have quick access to everything you need: shopping and dining, great schools, the vibrant downtown River District, several golf courses and a full-service boat marina. Visit Remington Oaks today to see how you can build the elegant country home of your dreams.